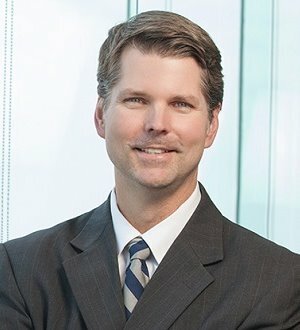 For over 15 years, Jeff Singleton has had an active litigation practice, with an emphasis in medical malpractice defense, medical products liability defense, commercial litigation and toxic torts. Singleton has served as lead counsel in cases representing medical care providers, corporations and other professionals. His appellate experience includes briefing and argument in multiple reported cases before the Arkansas Supreme Court, Arkansas Court of Appeals and United States Court of Appeals for the Eighth Circuit. Singleton also brings to the firm significant experience in representing professional persons before state boards or agencies, including the Arkansas Department of Environmental Quality, the Arkansas State Medical Board, the Arkansas State Board of Nursing, the Arkansas State Board of Optometry and the Arkansas Board of Examiners in Counseling.